This is Cuddles. 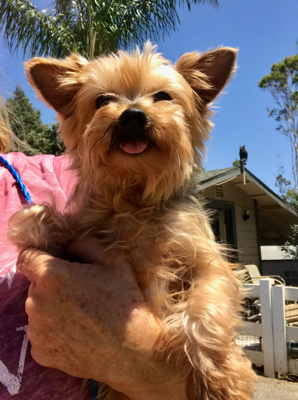 She is a preciou,s 6 year old Yorkie. She is very sweet, gentle and loves to be held. She is about 6 pounds. Cuddles is looking for a loving home.